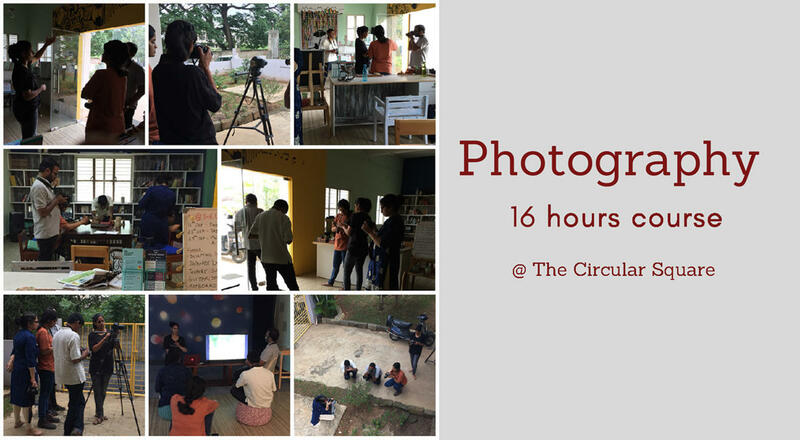 * It is mandatory to bring your camera along for this course. It can be a DSLR or a compact point-and-shoot camera. Please also bring a notebook/pen to make your notes.